Katie Jory joined the attorney team at Potestivo & Associates, P.C. in 2017. 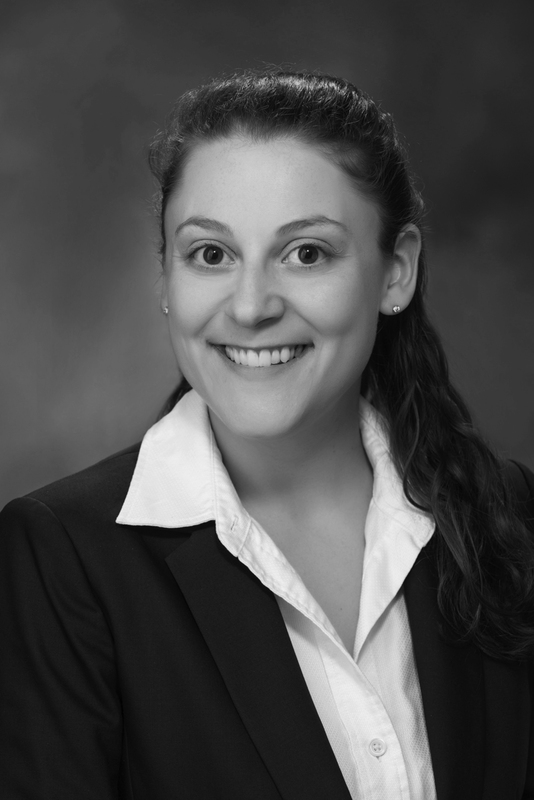 She serves as the Associate Attorney for the firm’s Michigan Landlord/Tenant Department. Katie graduated from The University of Michigan, where she majored in Political Science. She then went on to obtain her Juris Doctor at The Ohio State University Moritz College of Law in 2009. While in law school, Katie was an active member of the Public Interest Law Foundation, Pro Bono Research Group, and the Ohio State Journal on Dispute Resolution. She received two Public Interest Law Foundation Fellowships and was awarded as a Public Service Fellow with Recognition; for the number of pro bono hours worked during her time there. Prior to her position with Potestivo & Associates, P.C., Katie worked as an Associate Attorney specializing in Landlord/Tenant law, representing landlords, business owners, creditors, and municipalities with civil legal needs. Out of law school, her legal career began in Columbus, OH, where she represented defendants in criminal cases at the juvenile and felony level, as well as parents and juveniles in cases involving abuse, neglect, and dependency, while serving as Guardian ad Litem. Katie credits her biggest achievement in the legal profession so far to when she made the shift from criminal law to civil law, which allowed her to learn an entirely different statutory code and court system in a new state. She also has been published in the Ohio State Journal on Dispute Resolution, Volume 24 2009 Number 2, for a piece titled “Mandatory Arbitration Clauses in Payday Lending Loans: How the Federal Courts Protect Unfair Lending Practices in the Name of Anti-Protectionism”.